So, what are the advantages of having the complete package in order to monitor your fuel usage and manage your fuel? The complete package allows you to create your own fuel station on your own site. You decide capacity and, with our help, you decide size, shape, colour and specification of equipment. Storing fuel on your own site can be complemented by offsite fuel card use and, using modern reporting software, both on and off-site fuel usage can be accounted for. The complete package can be compartmentalised and used for storing and dispensing multiple products. Equipment usually includes a dispenser for each product, a fuel management system that monitors each product through each pump, and a tank management system that monitors each product in each compartment of the storage tank, providing a variance figure between pump and tank throughputs. The complete package comes fully functioning; all installation is carried out off-site and when the complete package arrives on your site, our engineers will simply connect to a power supply. We will provide on-site training to ensure you get the best from the fuel management software and systems which intuitively works together and makes for a short learning curve. 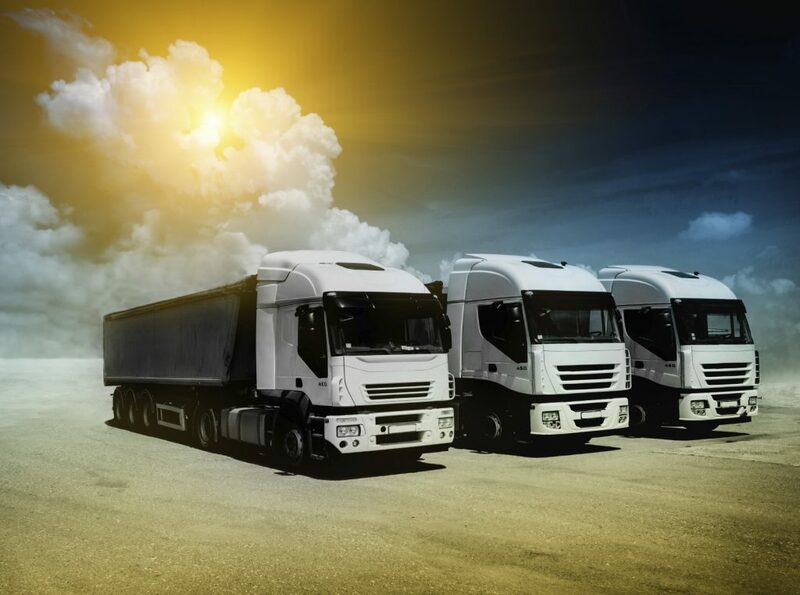 The complete package provides you with a complete facility and all the tools to help improve efficiencies of vehicles and drivers and prevent theft and stock loss through leakage or short deliveries. Real-time information regarding all fuel usage can be transmitted to the fleet manager automatically. A full package fuel management system also ensures that you eliminate the need for outdated forms of stocktaking, tank and delivery management – the old school pen and paper are no longer needed! 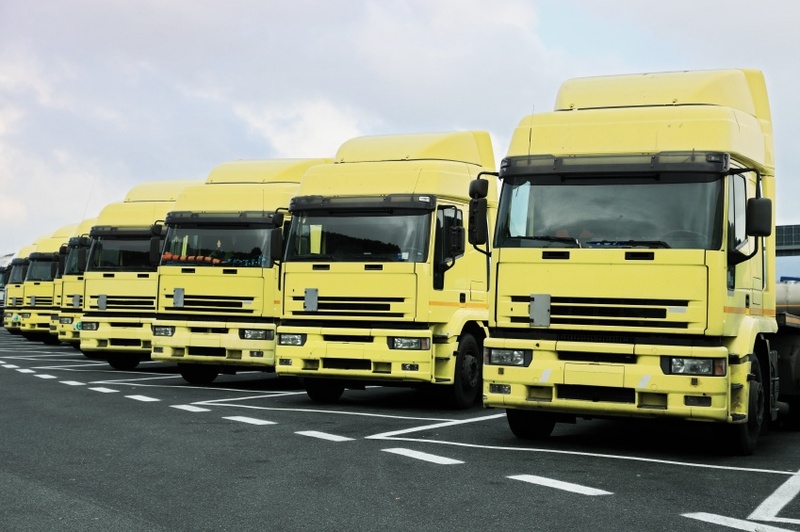 Instead, it is possible to receive updates and solutions directly to your phone for instantaneous fleet management. Of course, it is also possible to integrate the new with the old. If you already have a fuel tank system in place, simply add the innovation that a Fueltek fuel management system will allow and experience the future today. You can simply build up from what you have and experience the benefits, no matter what your situation. At Fueltek we want you to feel confident whenever you’re managing your fuel. Feel free to contact us on 01254 291391 at any time with any fuel related concerns and we’ll be delighted to help. You can also keep up to date with our news on our Facebook and Twitter pages.